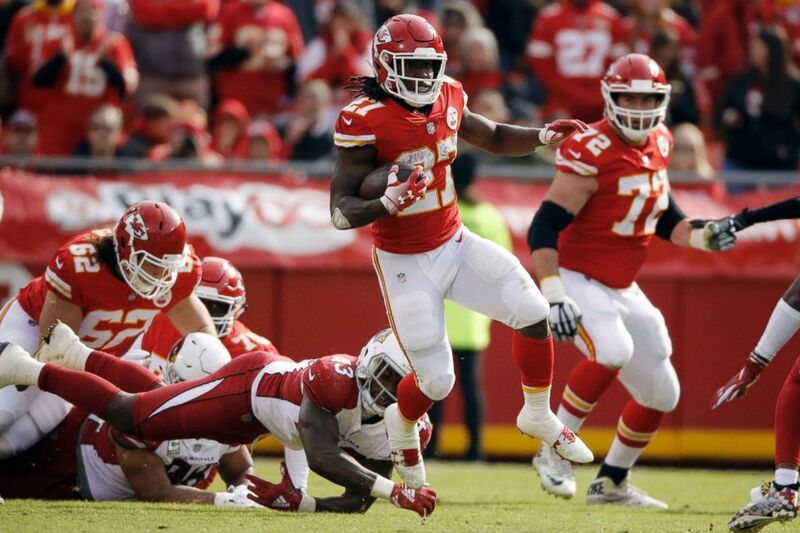 The star running back was cut by the Kansas City Chiefs in December. 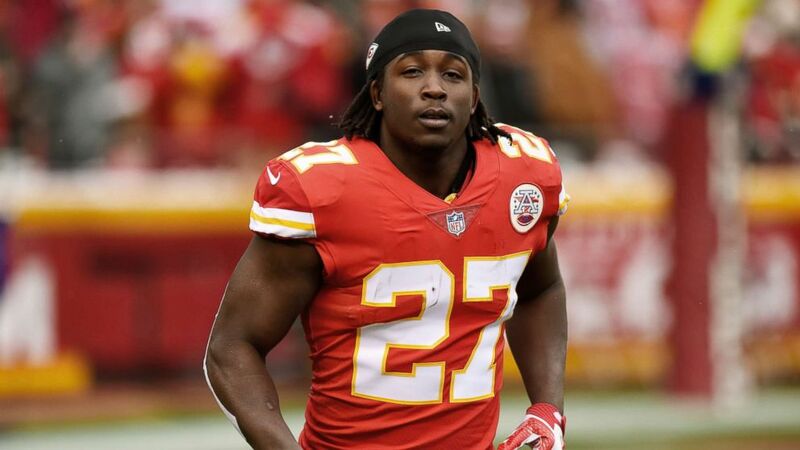 Kareem Hunt is back in the National Football League a little more than two months after he was caught on video beating and kicking a 19-year-old woman. (Jason Hanna/Getty Images, FILE) Running back Kareem Hunt of the Kansas City Chiefs runs to the sidelines just before kickoff in the game against the Miami Dolphins at Arrowhead Stadium, Dec. 24, 2017 in Kansas City, Missouri. The website TMZ posted the video on Nov. 30 of the violent confrontation between Hunt and Ottinger. The footage showed Hunt pushing Ottinger as a man attempted to get between them and separate them. (Charlie Riedel/AP, file) Kansas City Chiefs running back Kareem Hunt (27) avoids a tackle-attempt by Arizona Cardinals linebacker Haason Reddick (43) during the first half of an NFL football game in Kansas City, Mo., Nov. 11, 2018.